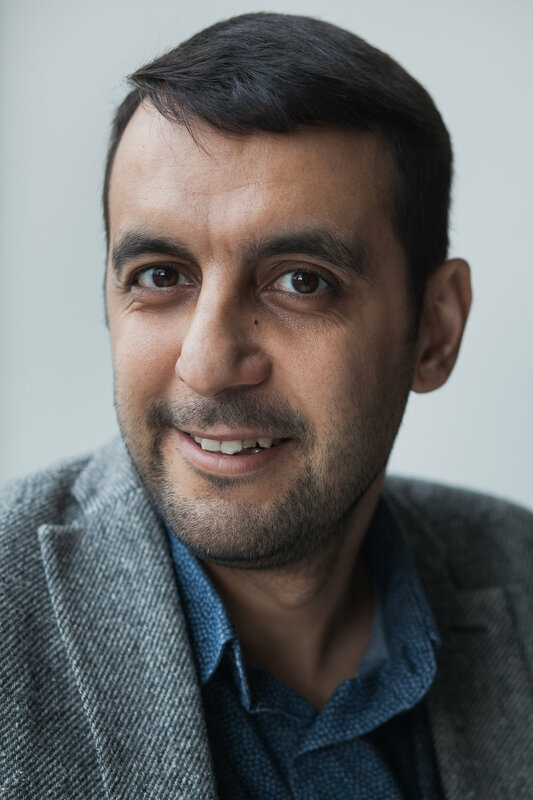 Teymur Hajiyev is an Azerbaijani filmmaker. His first degree was a Bachelor of Science in Economic Cybernetics from Baku State University and an MBA in Marketing from West Texas A&M University. Before coming into the cinematic realm Teymur worked as a Marketing Director within various commercial entities in Azerbaijan. In 2013 he established FIL PRODUCTION, which up to now produced more than a dozen short films, four of them having an international festival presence including “TORN” by Student Oscar winner Elmar Imanov, which was premiered at the Quinzaine des Realisateurs of Cannes Film Festival (2014). In September 2013 Teymur finished his first short film “The Wound”, which was premiered at Palm Springs ShortFest, USA. “The Wound” follows two men in a black van in the midst of a night-long journey. The driver, a taciturn young man, and his talkative companion are on a mission to rid themselves of the heaving physical load in the trunk of the van. In August 2014 Teymur was admitted to the Locarno Summer Academy. In 2016 he finished his second short film “Shanghai, Baku”, which was premiered at Tampere Film Festival, Finland and traveled to 18 film festivals all over the world and won 3 awards. In 2017 Teymur was admitted to Let’s CEE Talent Academy. In 2017 he co-produced the second feature film of Elvin Adigozel “Reporting from Darkness”. Currently in post-production of his third short film “salt/pepper to taste” (2018) and in the development process of “YASHAR” (2018), third feature film of Elvin Adigozel which was awarded the Digiflame Award at the Meetings on the Bridge (which provides in-kind post-production services) a co-production platform within the scope of the 36th Istanbul Film Festival. Currently, Teymur is working on a debut feature film "F. Up" and is looking forward to exchanging ideas about his work in the Master Class. Watch “Shanghai, Baku” and “The Wound” on Teymur’s YouTube channel.